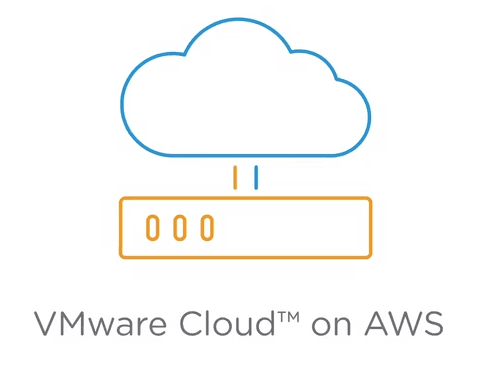 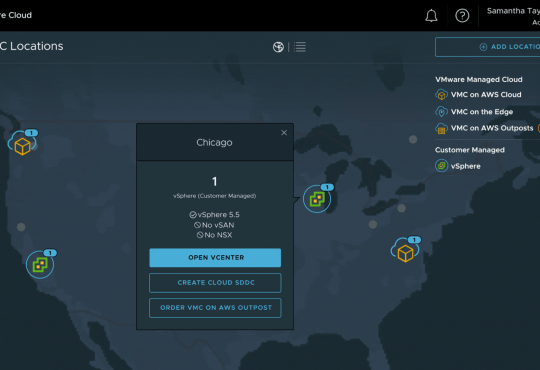 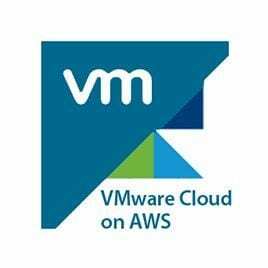 VMware recently launched a series of new Cloud services one of which being the most anticipated; VMware Cloud on AWS. 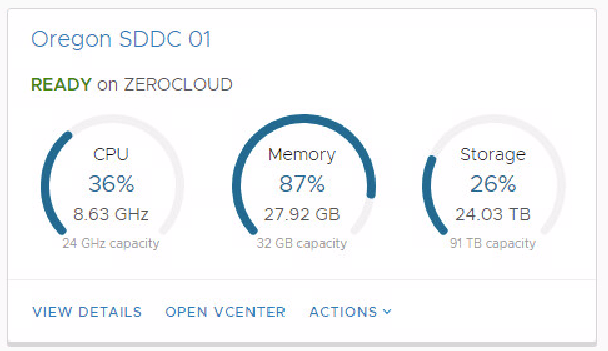 Going through the Hands on Labs at VMworld was interesting, it gave you a taste for the user interface (HTML5) and how to connect your on prem instance to AWS which is very easy! 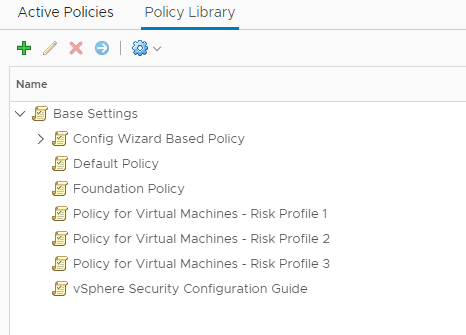 Not only does the HOL guide you through the deployment process, it has many videos and useful technical information on the solution. 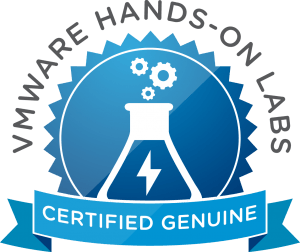 I’ve Installed vRealize Operations Manager (vROps) – Now what?